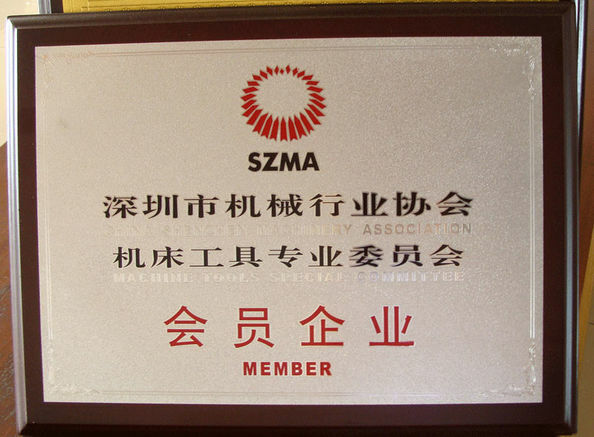 Shenzhen Guangya Machinery Belts CO.,LTD. 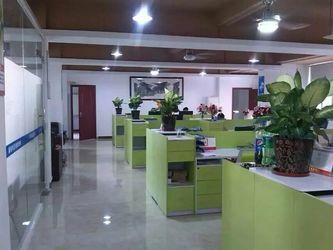 was founded in 2005 for production of transmission machinery parts such as stainless steel wire mesh, teflon belt and other industrial belts to fulfill machinery production needs. 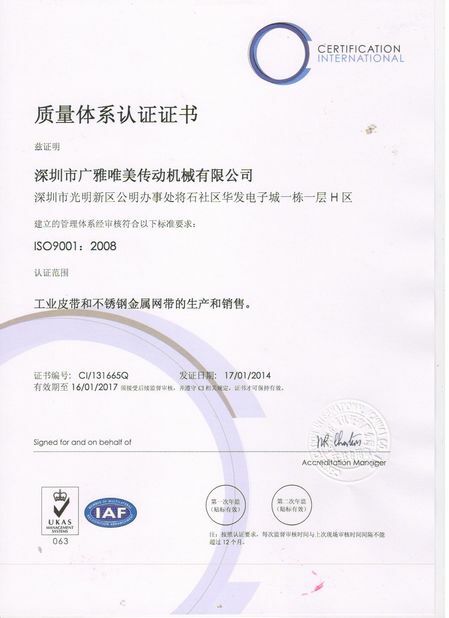 Being ISO and SGS certified company, we're well recognized for high quality and one stop purchase solution. Our products are widely used in medcine, chemical, printing and coating machinery industries. 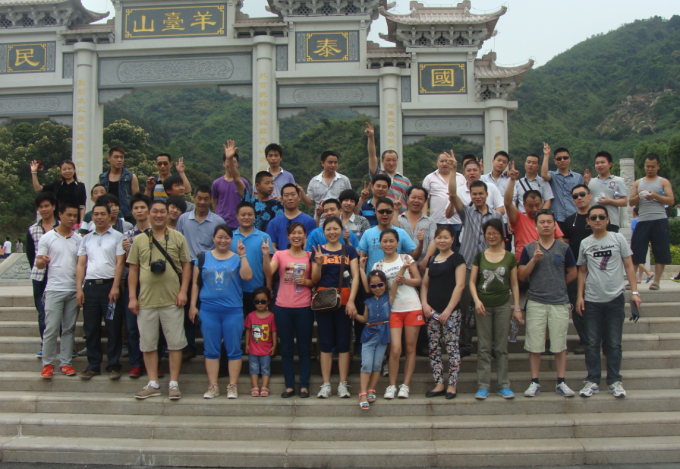 We have built up long term partnership with clients in both domestic and oversea countries for reliable quality products. 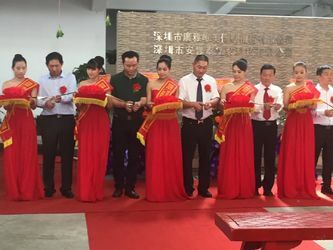 Shenzhen guangya machinery belts co., ltd was founded in 2003 by a group of engineers specialized in wire belt production. After more than a decade development, the name "guangya" is a famous brand in this industry and powering a bunch of famous groups such as Midea, Supor, Foxconn etc. 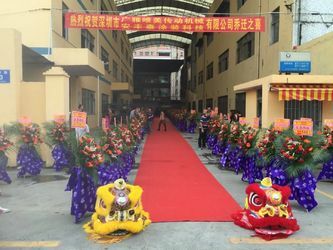 The company is grown up from 5 workers to 120 people group with independant engineering & research department, sales team, production & quality control departments. 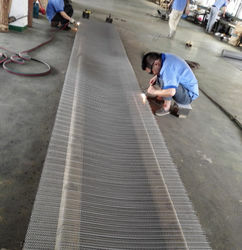 We also expanded our product series instead of simple wire belt from all source materials outsourced. We now have our own factory for producing different parts including rollers, sprockets, conveyor chain. Stainless steel wire belt - we design and make stainless steel wire belts according to different specifications from customer side requirement. Wire material, spiral coil size and chain rod specifications etc can all be custom design. Stainless conveyor chain - International standard conveyor chains with custom design available. We have plenty of experience in producing different conveyor chains by customer requirement. Stainless steel roller & sprocket - Stainless steel roller with compatible sprockets by CNC precise production. We can also produce separately according to customer side design! Before service - we study each customer specific requirement and confirm detailed setup for each part. We'll then prepare needed materials for actual production. After service - we provide technical guidance for belt installation and maintenance skills to make sure the belt is working problem free.